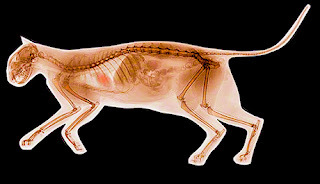 Medical Media Images is introducing a new series of Color X-Rays: Cats and Dogs. These images are ideal for Veterinary Websites and as Prints. The image above is a Color X-Ray Image of a Dog. 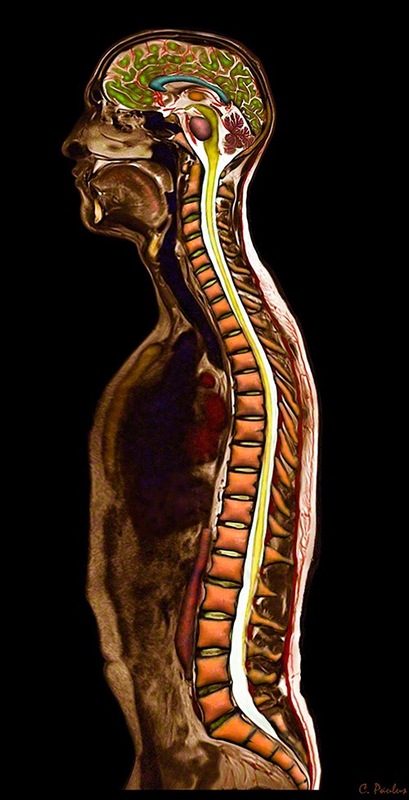 All bone structures appear in red-orange. The heart can be seen in red. The image above is a Color X-Ray Image of a Cat. Animal X-Ray images have never before been seen in Color. 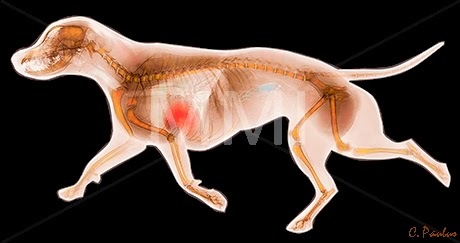 These images are ideal for Veterinary Websites and as Office Prints.